On Story showcases a front row seat to the elusive world of storytellers in film and television, exploring the stories behind the stories and the journey from script-to-screen. 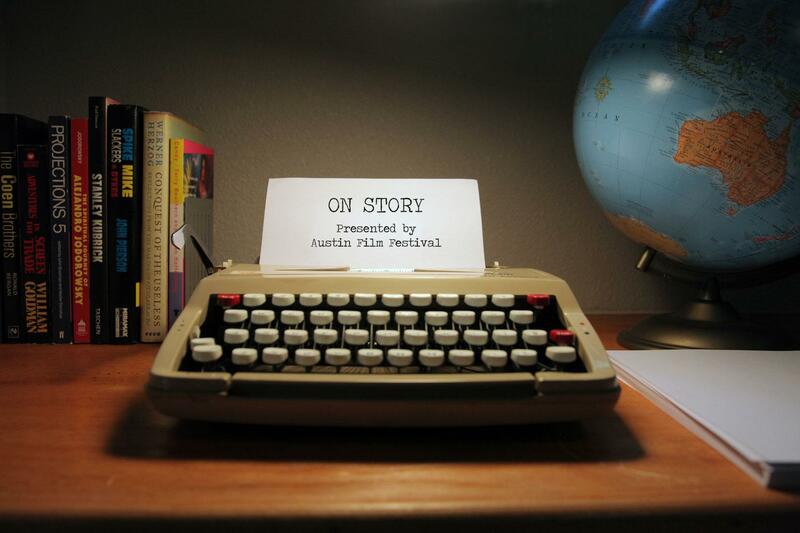 Gleaned from 22 years of archived footage from the annual Austin Film Festival & Screenwriters Conference, On Story pulls back the curtain and thrusts behind-the-scenes to center stage. Presented through captivating exchanges, anecdotes, and conversation, On Story invites listeners into writers’ rooms, film sets, and the creative minds of some of the most prolific voices in film and television.